Speed run edition. When you've reached the end you will see how long it took for you to complete the game. 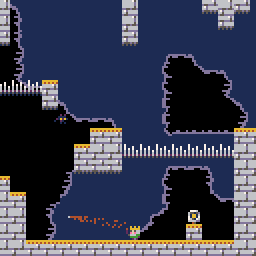 Navigate the world using spells and your classical 2D platforming skills. The game is short and hard. 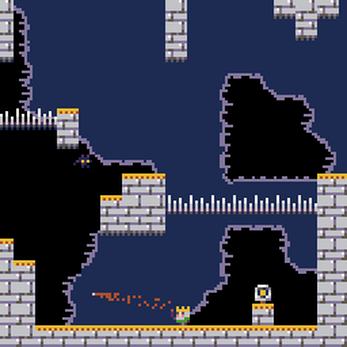 Controls: Use Arrow keys and Z.